keeping excess movement in check. 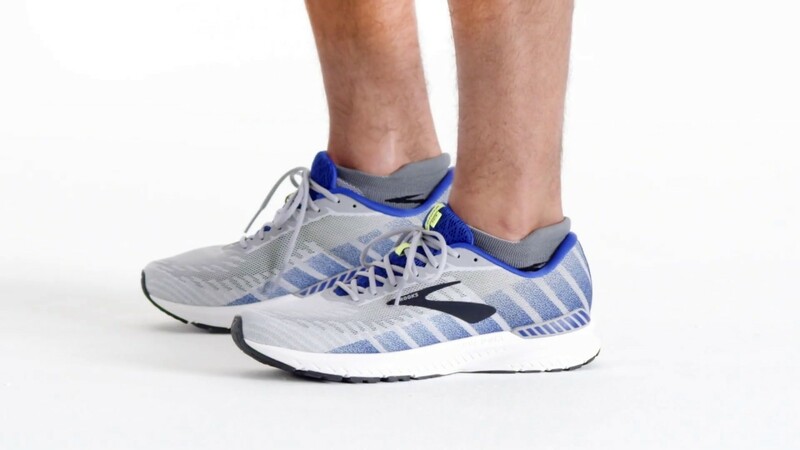 Not every runner fits into a specific category, which is why the Brooks Ravenna is created for those in between feet. We've struck the perfect balance between neutral and support for moderate pronators, creating the Goldilocks of 'just right' shoes. Built to be springy, fast with mild support, the Ravenna incorporates a Diagonal Rollbar that provides additional support whilst the Midfoot Transition Zone is shaped to go from heel to toe quickly. Shop online for great running shoes with delivery Australia-wide. Check out our latest model women's Ravenna 10 and men's Ravenna 10 shoes today, or view our complete range of running shoes for women and men's running shoes.